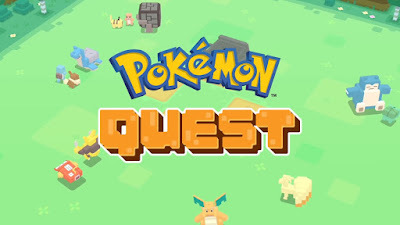 The Pokemon Company has announced Pokemon Quest for Nintendo Switch and its Out Now .The spin off game ,which is free to start ,features a blocky art style and top down ,real time action RPG Gameplay in which face off against wild Pokemon and embark on Many exciting expeditions according to messages from the official Pokemon Twitter account . Pokemon Quest is set in a new area called Tumblecube Island and includes first generation Pokemon . In addition to building a party of Pokemon and venturing out into a blocky world ,the game lets you decorate and customize a headquarters area ,not unlike secret bases in Ruby and Sapphire . 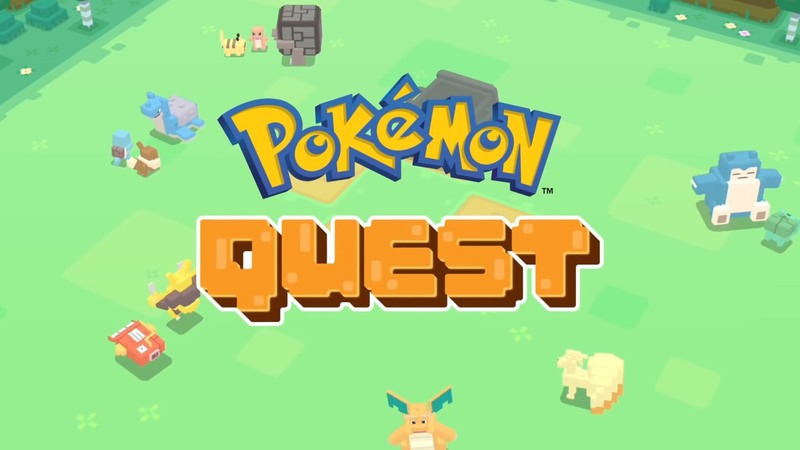 The new Pokemon game is developed by main series developer Game Freak ,which does not typically work on spin off Pokemon games .Following the game's launch on Switch ,Pokemon Quest will launch on Mobile in late June .